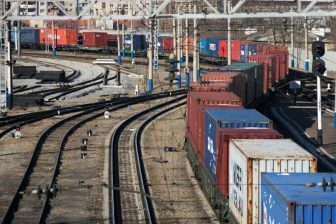 The Chinese-Spanish rail freight service between Yiwu and Madrid now stops in Zaragoza, the capital of Aragon and Barcelona. 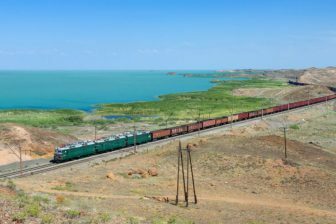 This was decided by the Chinese rail operator Timex Industrial Investment, which launched the new route on 23 November. Previously, the train of the Yiwu-Madrid service crossed the Spanish border at Irún, in the Basque region. The route is now diverted via Barcelona, completing a journey of 13,000 kilometres. The initial date for the launch of the new route was 20 November, but technical problems led to a three-day delay. The first train to hit the new route had no wagons to load or unload goods in Zaragoza just yet. But the president of Timex, Timmy Feng, plans to have available containers once the company has analysed timeframes and interconnection times with Aragon’s highways and its main logistics area Plaza, which has a rail freight station and is close to the local airport. 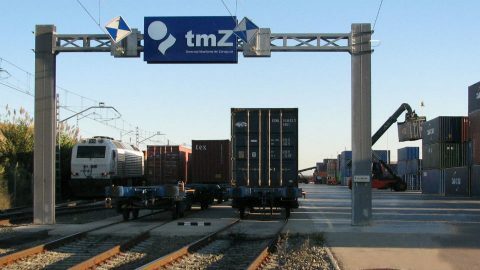 The decision for the new route was taken due to an agreement between Timex and the regional government of Aragon, which wants to develop the area of Zaragoza as a key logistics hub between Madrid, Valencia and Barcelona. In doing this, it is taking advantage of the presence of large manufacturers such PSA Peugeot Citroën and its logistics central installations for Inditex, Arc International Holding or Saint Gobain, among other companies. 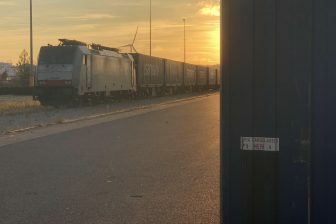 Spanish logistics and transport companies had previously argued that train wagons on the route between China and Spain were not completely loaded. The stop in Zaragoza and Barcelona should encourage companies established in these cities to make use of the rail freight service. The Yiwu-Madrid line was launched in 2014. It was, and still is the longest railway link in the world. En route it passes through Kazakhstan, Russia, Belarus, Poland, Germany and France before arriving at the Abroñigal freight terminal in Madrid.